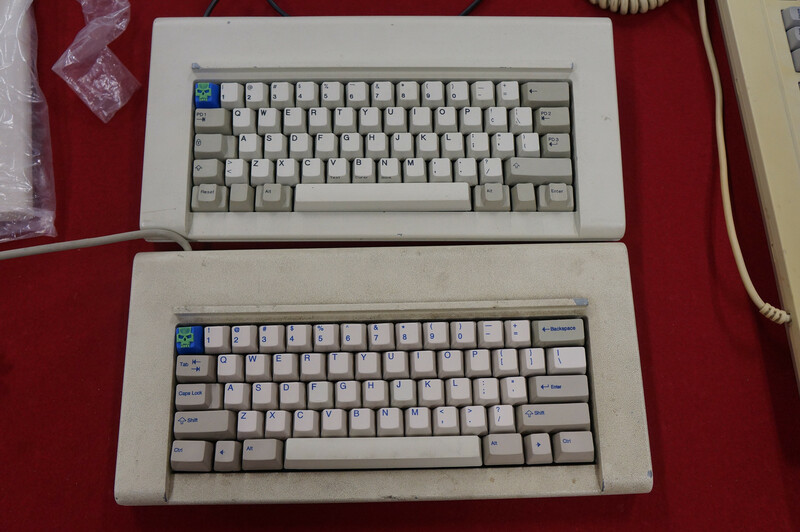 I believe Bunny mentioned JTK making a compatible mold for the HHKB spacebar. 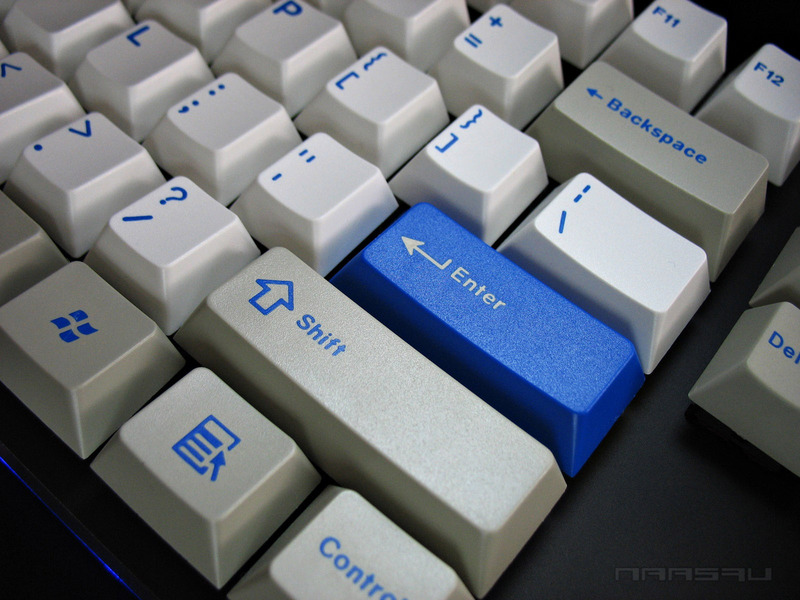 Basically MX slider, and topre stabs. I could be misquoting though. I'll have to find the post. 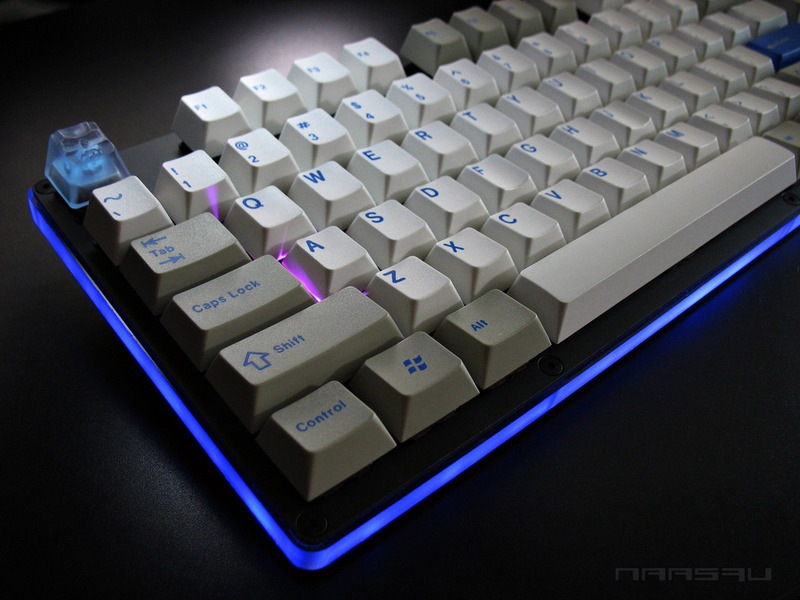 If that's the case, then hopefully we will get spacebar packs to match the major GMK sets already available. I bought this one for my favorite board. I'll show it next time. Wow. Nice. Does is have a CF plate? If so, where did you get it and how do you like it? Where to buy CF poker plate? 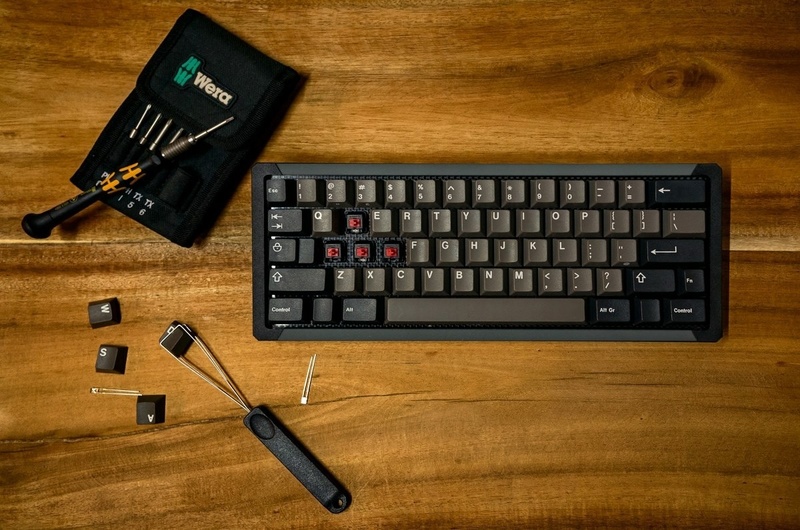 No GMK set at all? 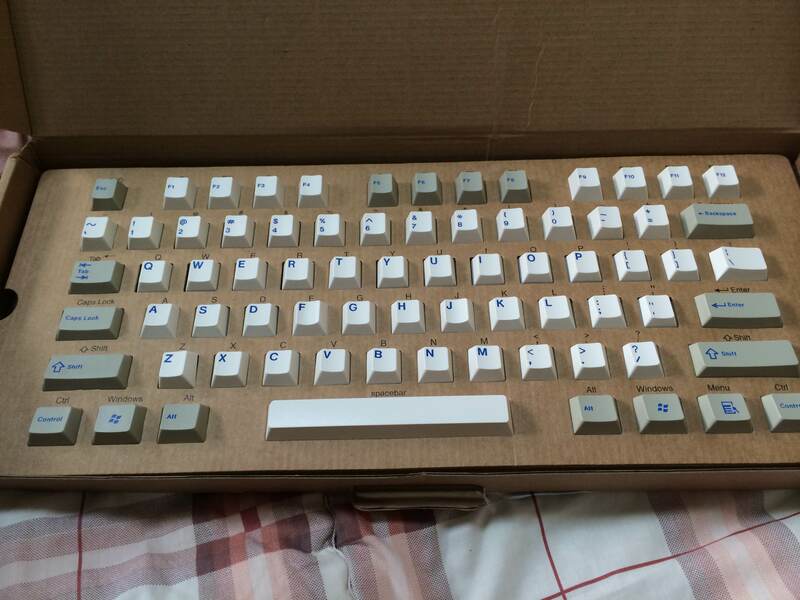 I have GMK set from one of Ivan's GB that has RGB modifiers with black text. 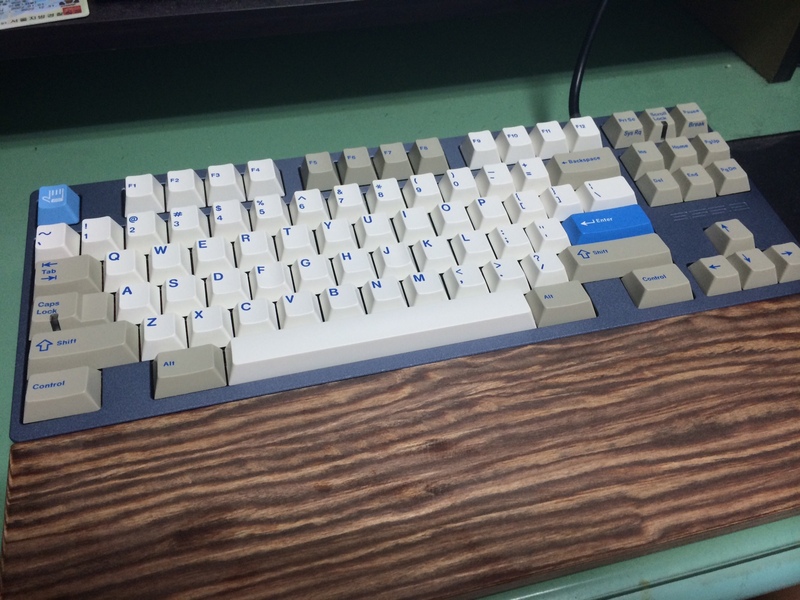 AFAIK they are GMK too. The colours are not as vivid as these though. Photekq was helping proxy them a little bit ago. Please share pics here, metal369. Nice but not perfect at Ins & Del position. This is only my personal idea, buddy. Thank you for your congratulation, buddy! Thanks! It was my first ever group buy, and it was a bit pricey for me but it's so worth it. 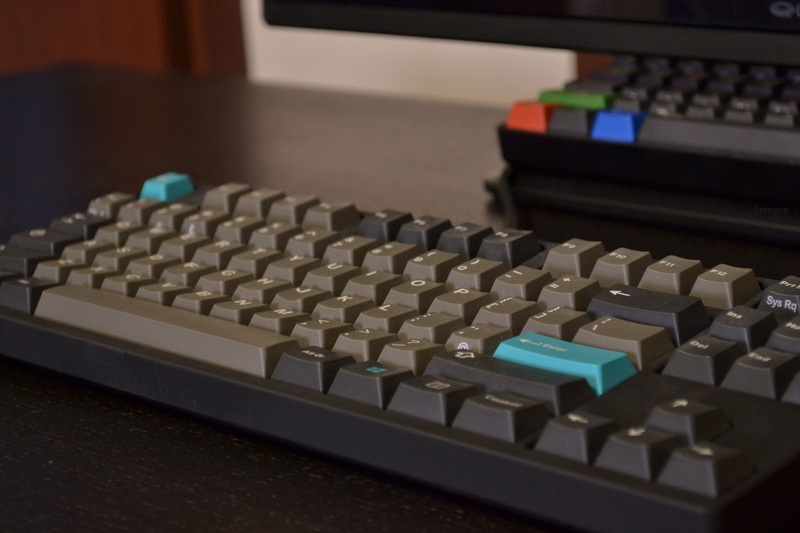 Love the Ivan Dolch w/ color pack on 87 key ansi boards. For some reason it feels right. It does! Although, I don't want the remaining keycaps abandoned in the drawer. I should buy a numpad to remedy that. 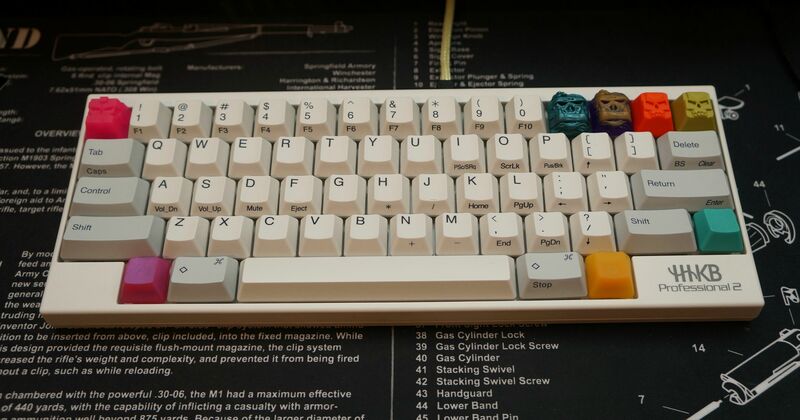 I know I don't have GMK on my board but just a quick picture of all my sets. 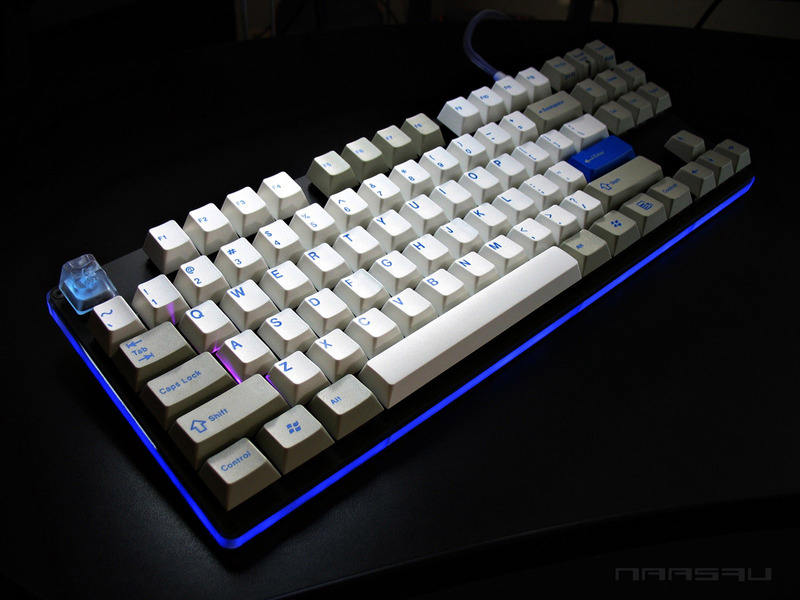 Still waiting for Hyperfuse, TA, and Feng's Cyan set to come in. I so want that red alert and olivetti. Damn. That's a nice collection. Maybe one day bring them to the sf bay area meetup? 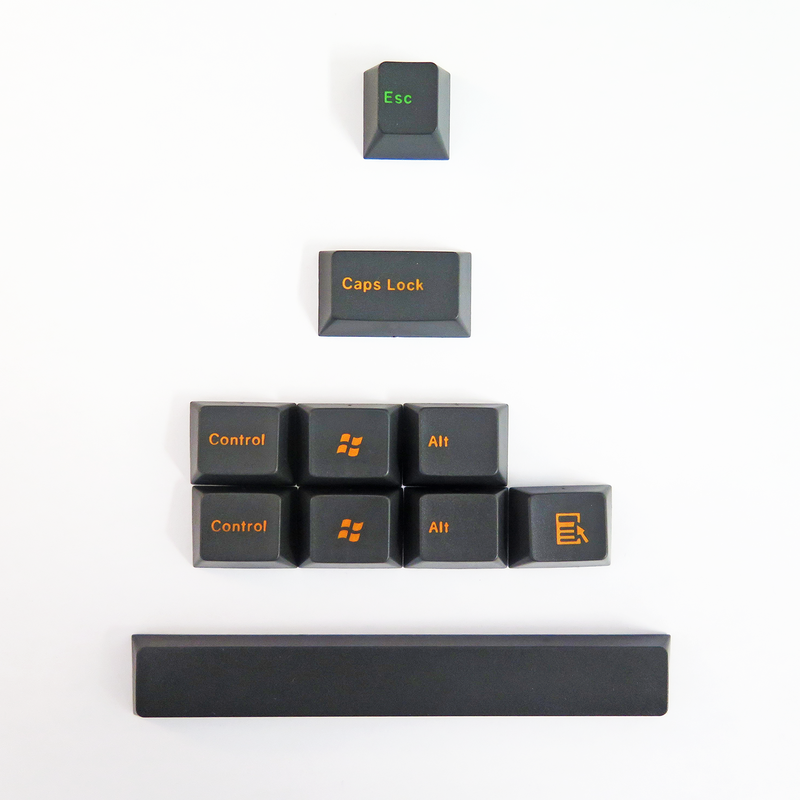 What's the upper left set? Doesn't seem to have a second shot. 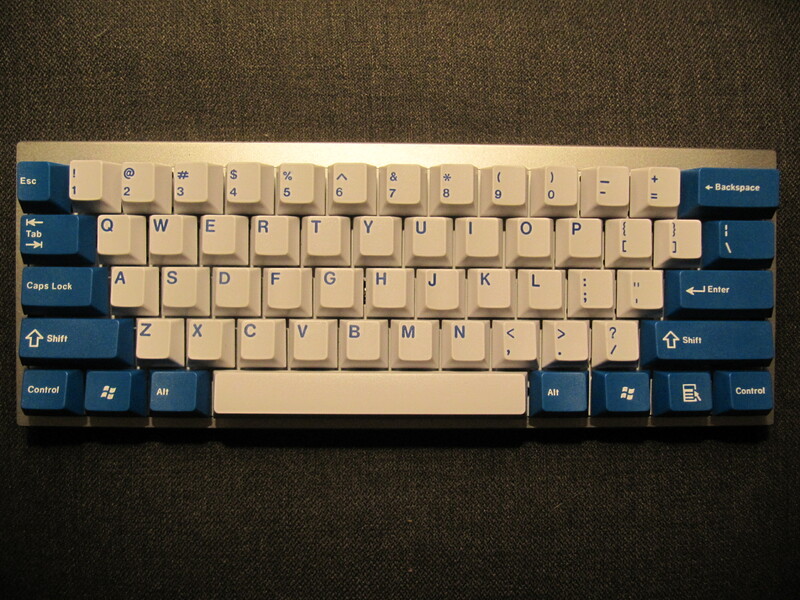 Almost looks like some blank PBT? I look forward to seeing the whole collection once those sets come in. Got my TA. Pretty happy even though they didn't package it well for shipping. I didn't capture the colors perfectly in the picture, but all I had was an LED blub for lighting. Page created in 0.128 seconds with 93 queries.